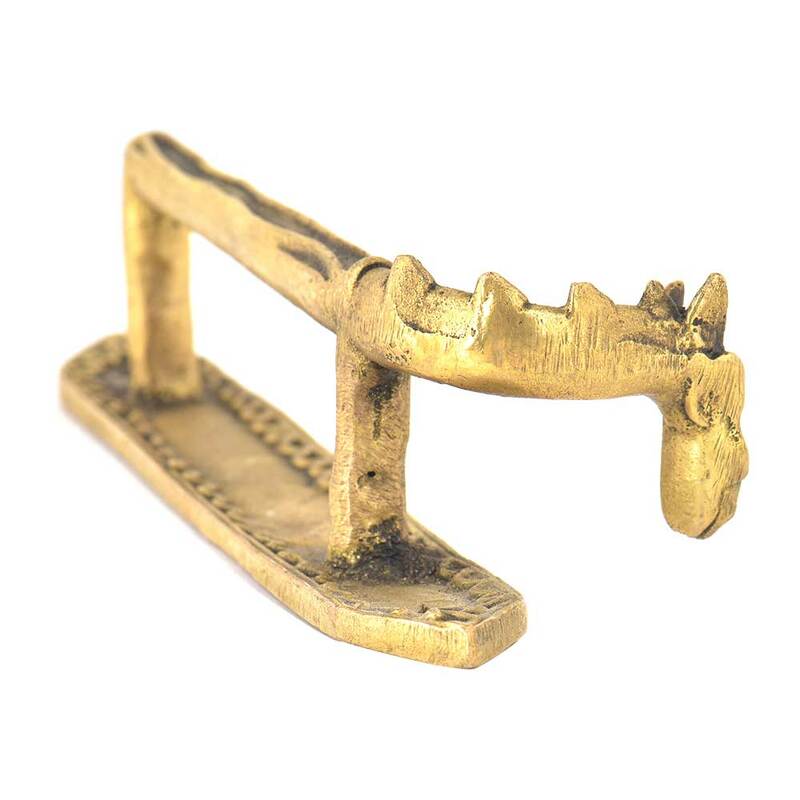 Handmade tribal art horse handle is made of brass by the skilled craftsmen of India. This handle has has long back of the horse and has hairs on it. 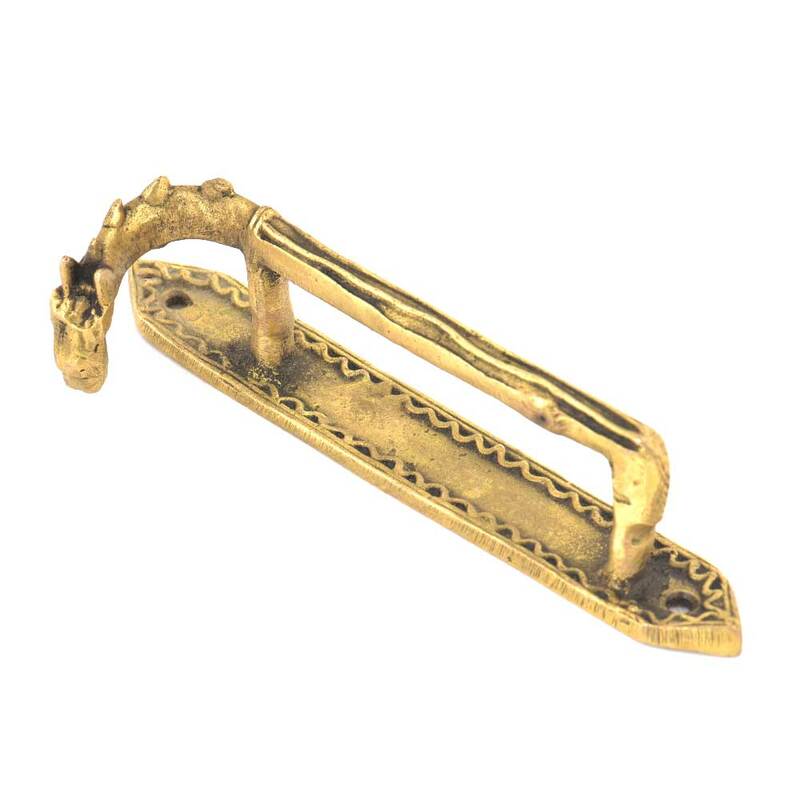 This horse handle can be used for almirah, doors, wardrobe, dresser, cabintes, drawers, etc. Height : 5.8 inches approx. Width : 1.8 inches approx. Projection : 1.5 inches approx.